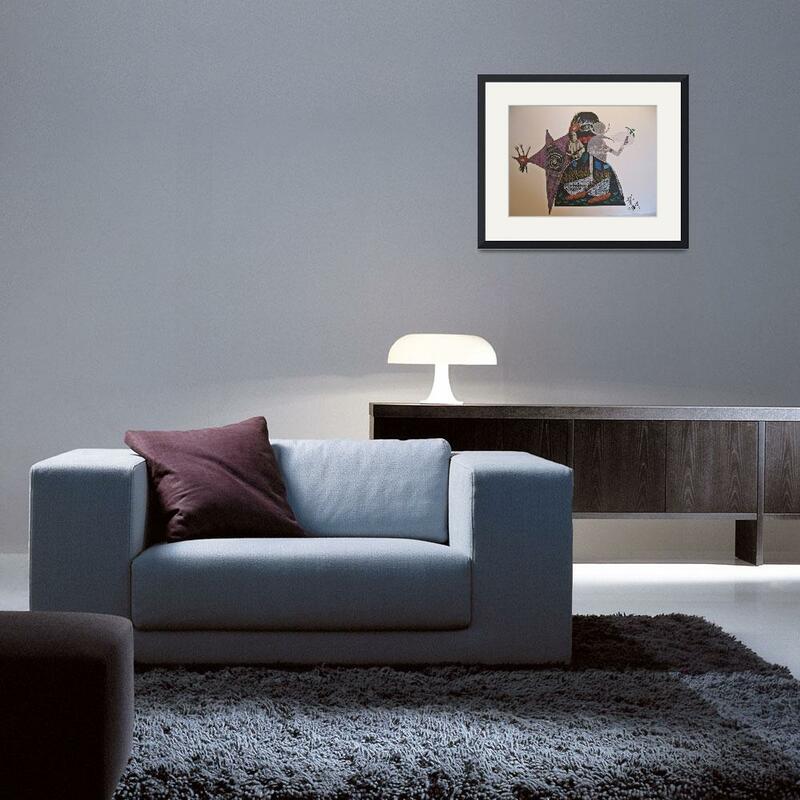 Bring the art of politics right into the living room with original, photographed artwork by Toni Roberts. The perfect gift for any occasion. Prices start at $18!